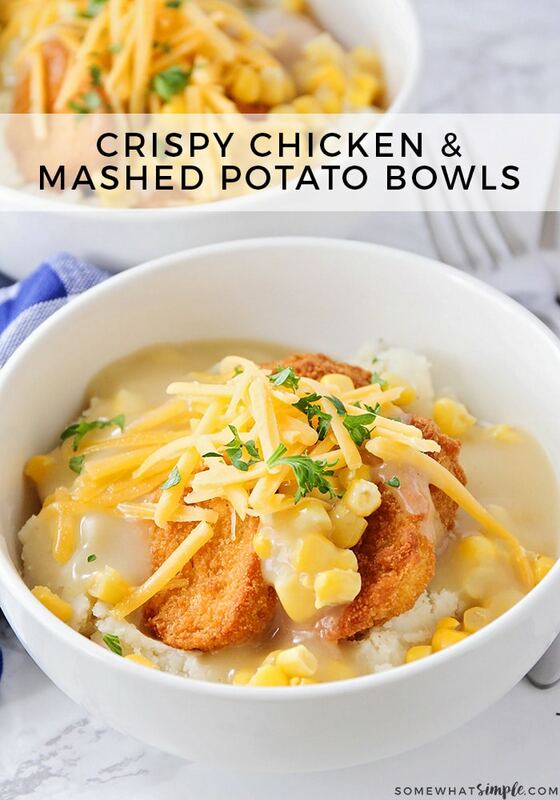 These delicious chicken and mashed potato bowls are an easy dinner idea that takes only minutes to prepare! 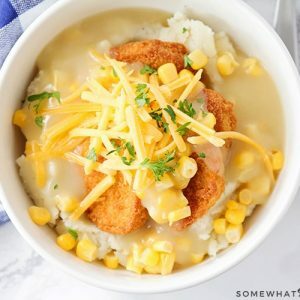 Loaded with juicy chicken, mashed potatoes, corn and cheese, this KFC copycat recipe is one the whole family will love! 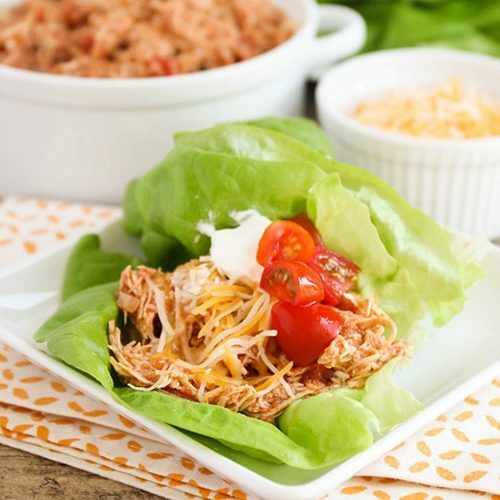 These delicious bowls are an easy meal to make for those crazy nights. If I have a few extra minutes, I love to throw together a quick Spinach Salad or some Roasted Vegetables to round out the meal. 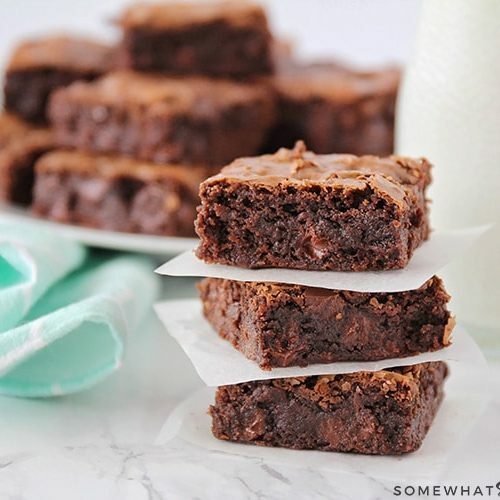 And for dessert, I love to whip up a quick batch of my famous Homemade Brownies. 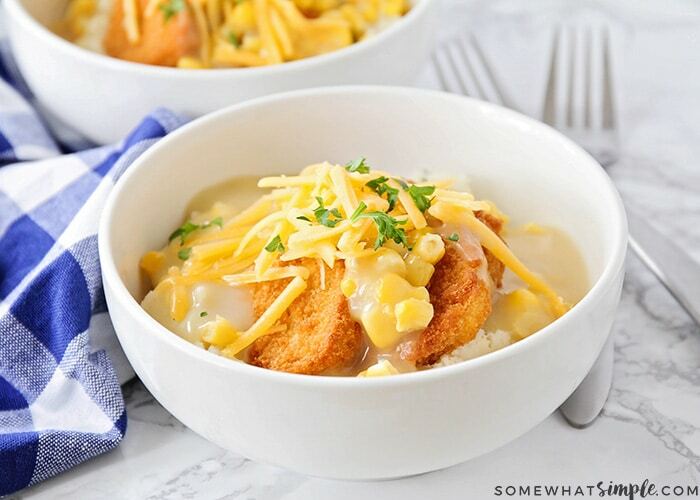 When my husband and I were first married, we really enjoyed the chicken and mashed potato bowls from KFC, but we quickly realized how easy it was to recreate this recipe at home. Not only did we like the control over the ingredients in our own recipe, but the poor college kids in us also liked that idea of not spending $10 for 2 bowls (and 2 cups of water!). 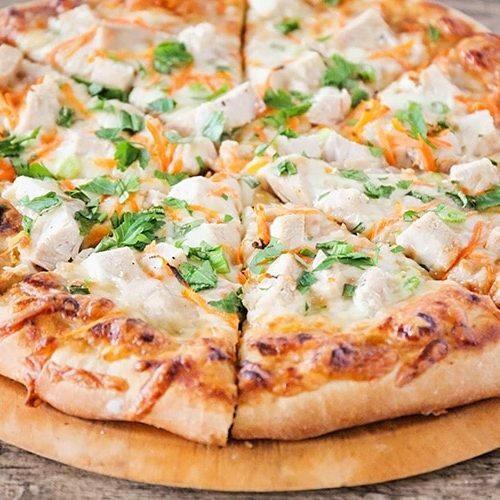 With this recipe we could each get a nice-sized serving for a fraction of the fast-food cost. What’s not to love about chicken nuggets mixed with mashed potatoes and corn, bathed in a delicious gravy?? 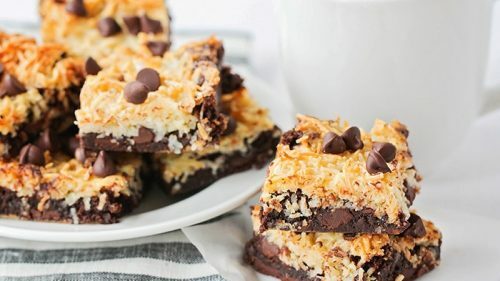 It’s like a hundred comfort foods all wrapped in one! I start by baking a bag, according to the package, of my favorite chicken nuggets or chicken tenders. While those are in the oven I’ll whip together a batch of instant mashed potatoes. 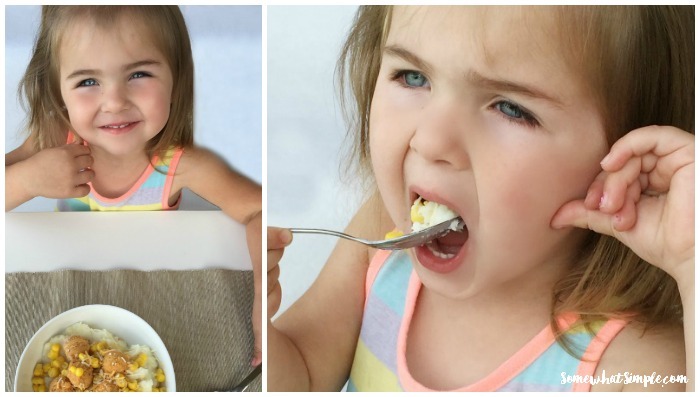 Next, drain and then heat a can of corn in a microwave safe bowl. Once all of the ingredients are ready, it’s time to compile your bowl. I put the mashed potatoes in the bowl first, then add the chicken and corn. I then pour warm gravy over the top and sprinkle a little grated cheese over the top. I prefer chicken gravy but any type will do. 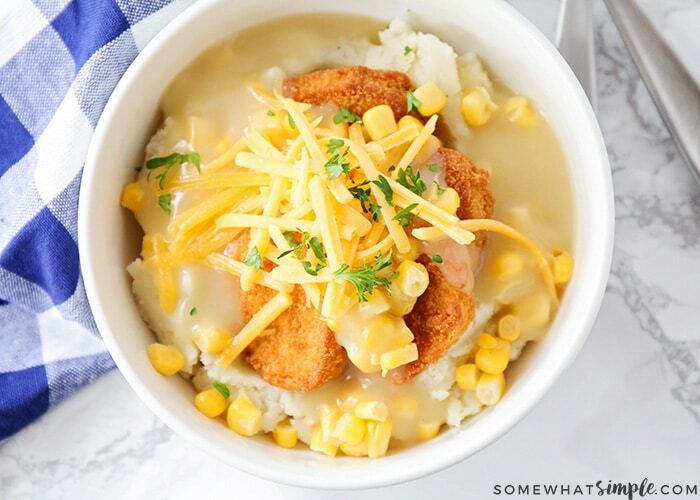 Voila, now you have your own copycat KFC mashed potato bowl and you didn’t even have to leave your house. These delicious chicken and mashed potato bowls are an easy dinner full of the things your kids will love! mashed potatoes - you can use leftover potatoes from last night's dinner or my favorite instant potatoes. 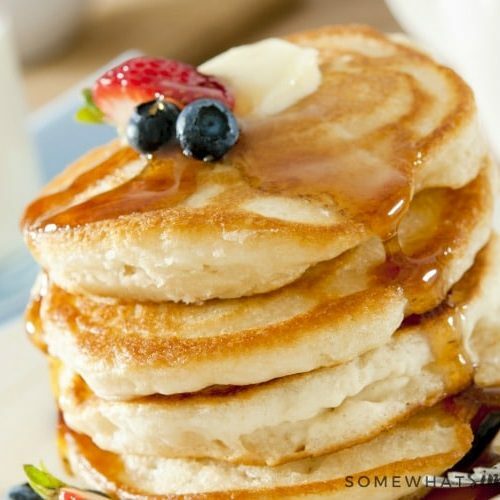 Easy and delicious… just the way I like it! I definitely think so! 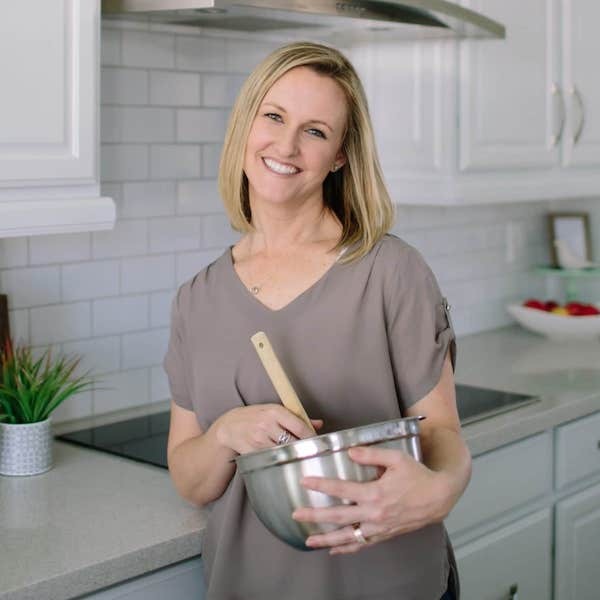 Sometimes I’ll grab one of those grilled chickens at Costco and use that with this recipe and it’s just as delicious! Let me know how it turns out. Looks amazing! What chicken nuggets do you use?? My family is going to love this! Thanks Steph! That sounds like my kind of food…yum!!!! 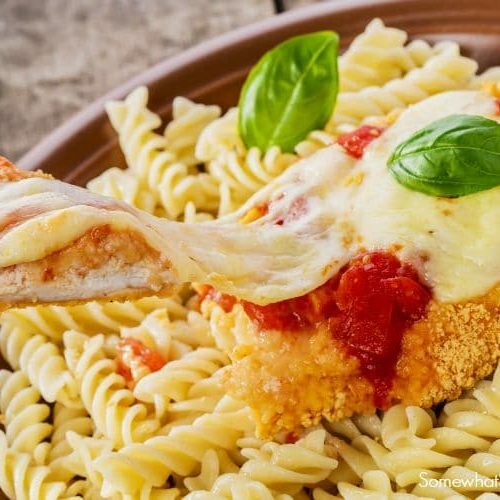 This sounds so good, I will be making this soon! Thanks for sharing! That looks way good! 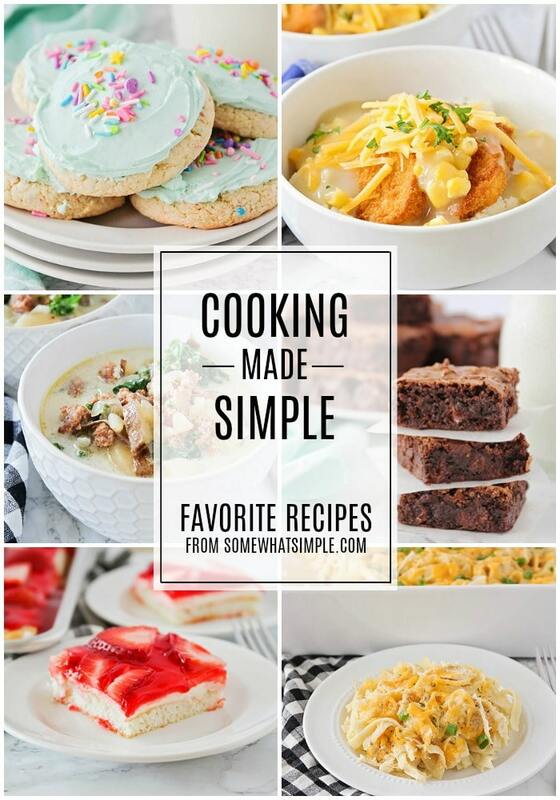 I'm always up for some fun, new, EZ recipes! 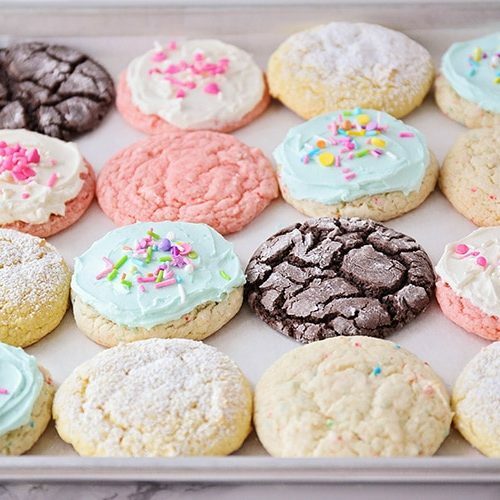 I am making these tomorrow-thanks for the great idea!